A Pius Geek: Joss Whedon, Misogynist .... Really? 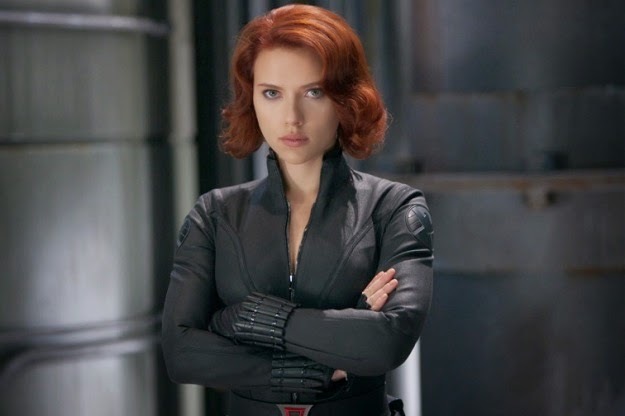 At one point during Age of Ultron, Black Widow has a flashback to her history with the KGB. Remember, in the movie universe she was trained from age five or so (much like Manana Shushurin in A Pius Man ... no, I didn't know about that when I wrote the book in 2004), and went through some highly unpleasant training. The "graduation ceremony" was sterilization -- no children, no distractions. 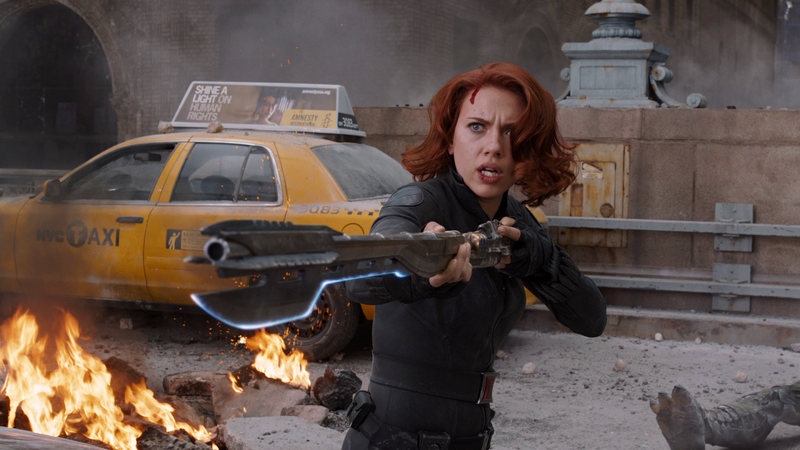 When Black Widow reports this during the movie, she doesn't sound happy about it. She sounds downright disturbed about what has happened to her. Is that the problem here? We've got a certain strain of feminists who really are kinda fascist, and they're not so much pro-choice as pro-abortion, it's less come off as "we'd rather have no children than have pro-lifers win." I'd really hope that's not the case, because if it is, that's called the left eating it's own. Seriously, some of Whedon's statements have been very, very left, he is very pro-choice (unless you're a man, in which case you are allowed no input at all). If that factors into their torches and pitchforks, they are very, very, very off here. So, you've got a whole bunch of suggestions above, here and there. Maybe I'm wrong, maybe not. And maybe there are just a whole bunch of people who want Marvel to fail. To go away. Marvel has done the seemingly impossible, and making money hand over fist, and now, there are some people out there who just want them to die, to stop making summer movies. To falter and to disintegrate. Because there's a reason that envy is a deadly sin. There are some people who just want to watch the world burn.